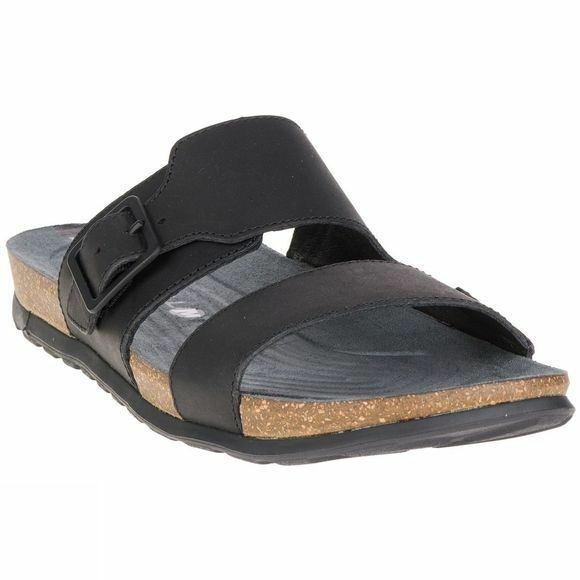 The Men's Downtown Slide Buckle Sandal from Merrell is a comfortable shoe for everyday purposes. 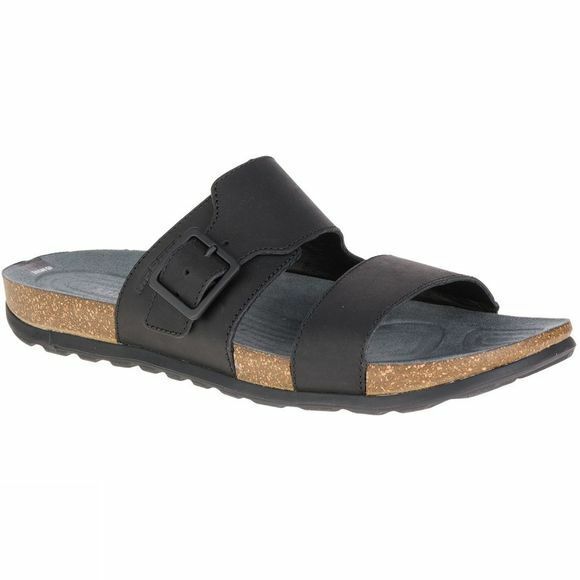 It features a durable and comfortable leather upper that will wrap around your foot while still allowing excellent breathability. The M-Select Grip outsole is also durable and offers excellent traction on a wide range of surfaces. The buckle closure is secure and allows you to adjust the strap to ensure a perfect fit every time.